NOTE: Tom Social website is experiencing login issues for users. If you cannot log in and would like to attend this event, please contact Admin on Facebook or text Todd on 0400126054. 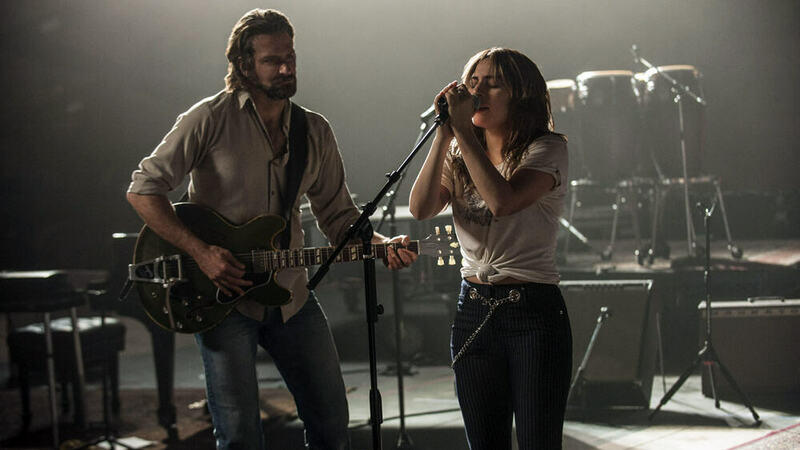 Tom Social is off to see Lady Gaga’s big screen debut in ‘A Star is Born’ at Palace Centro Cinemas on Sunday, October 21. 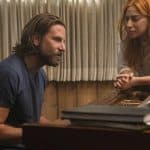 We’ll then stroll down to Palace Centro Cinemas to check out the movie starting at 7.30pm. 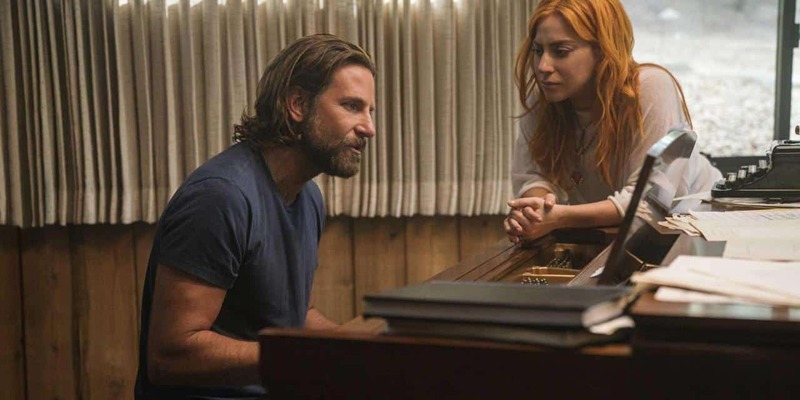 Bradley Cooper makes his directorial debut with this remake of the classic 1937 musical, starring alongside Lady Gaga. 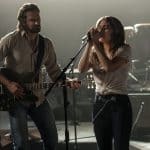 As alcoholism and age slowly sink his own career, movie star musician Jackson Maine (Cooper) helps a younger actor-singer (Lady Gaga) jump-start her own path to fame. 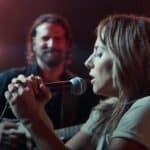 October movie night is A Star is Born with Lady Gaga! 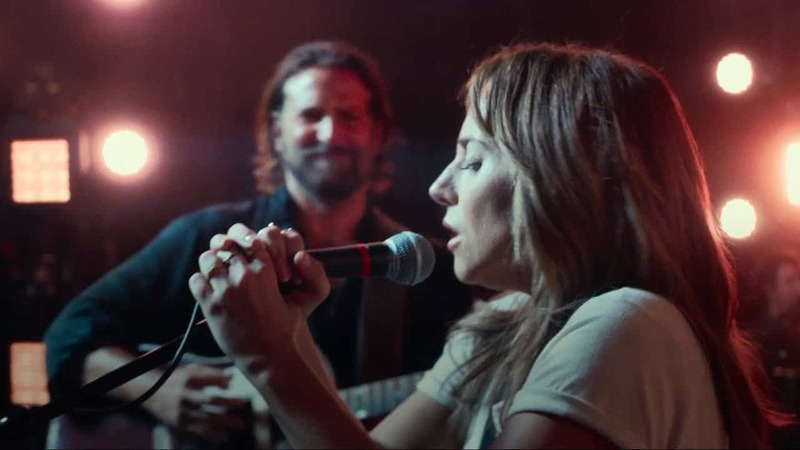 A Star is Born starts at 7.30pm on Sunday, October 21 at Palace Centro Cinemas. Drinks and dinner is at QA Hotel on James Street from 6pm, ordering food by 6.30pm. Movie ticket is $12.00 and includes online booking fees.